Really simple and really pretty – any colour or number possible. Absolutely delicious and perfect for people on a budget! 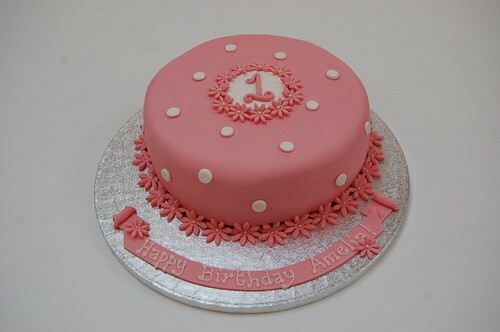 The Circular Number Cake – from £50.